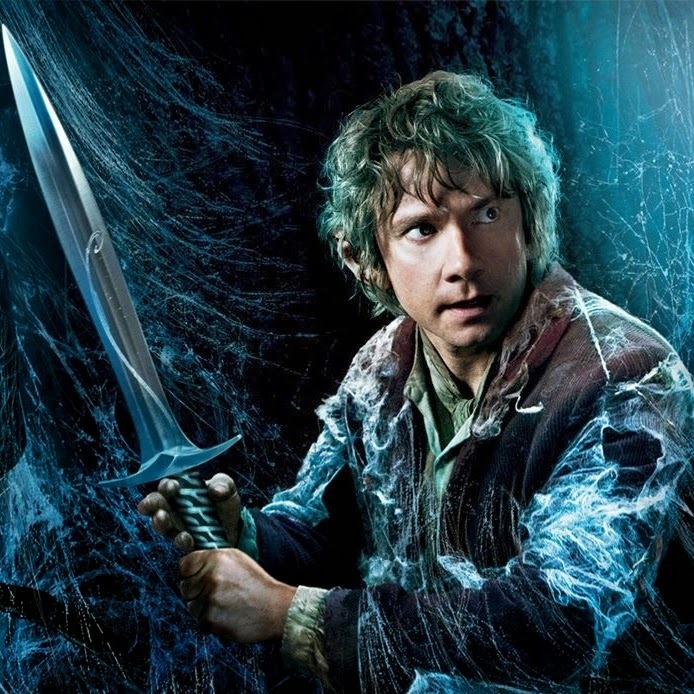 The Blog of the Hobbit: New Poster from WB and Stills from EW! New Poster from WB and Stills from EW! One fantastic banner and ten fantastic new stills! These pictures (posted beyond the break) are visually stunning, though they do not give away any new scenes. I apologize for the low quality (and it is low) of the stills, but I am sure larger ones will be forthcoming in a few days, and I will post them in the image gallery. Update: I have found 'clean' versions of the photos below, though they are not quite as large. I have posted them in the image gallery.